They say that the disappointment from the low quality would last much longer than the satisfaction of the low price you paid. This is the truth! You cannot expect to buy a cheap imitation of the real product and enjoy the same qualities, durability or performance. However, there are still a lot of people who seem to enjoy being tricked by purchasing such crappy items. The worst part is that they fuel the industry producing fakes without even realizing it. The following photos will give you some examples of poorly made items that just barely resemble the originals, but apparently there are still buyers for them. If you ever felt you have doubts about the quality of a certain item, this would be an even stronger moment of doubt. 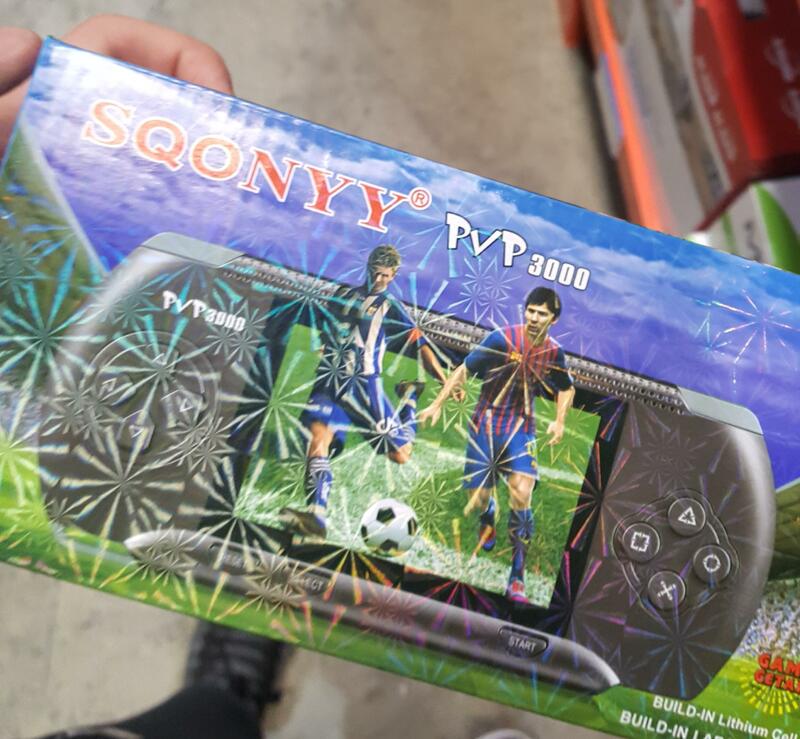 The packaging literally screams that you are about to purchase the worst game console ever. 2. Does Super Mario know about this? We understand that Super Mario may actually need funding for fixing up his Mushroom Kingdom, but this kind of partnership seems a bit odd. 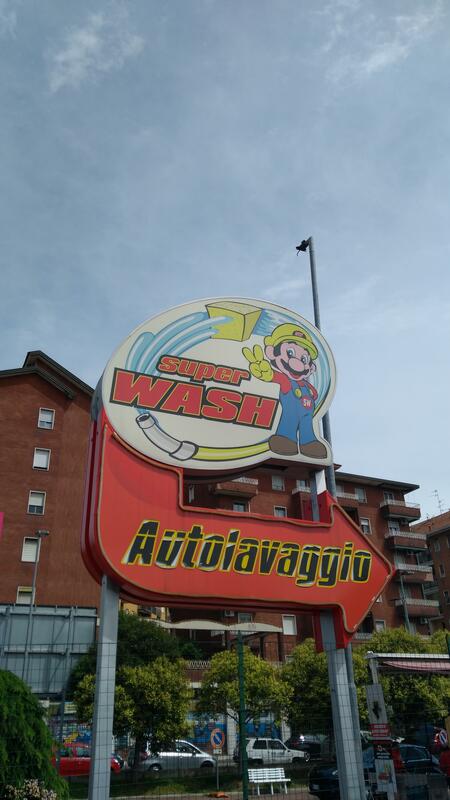 We suspect that the carwash managers simply used Mario’s image for their own purposes, and that is a violation of copyrights. 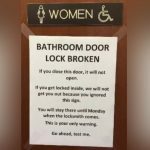 There needs to be a clarification here – which one of the two things is more important? 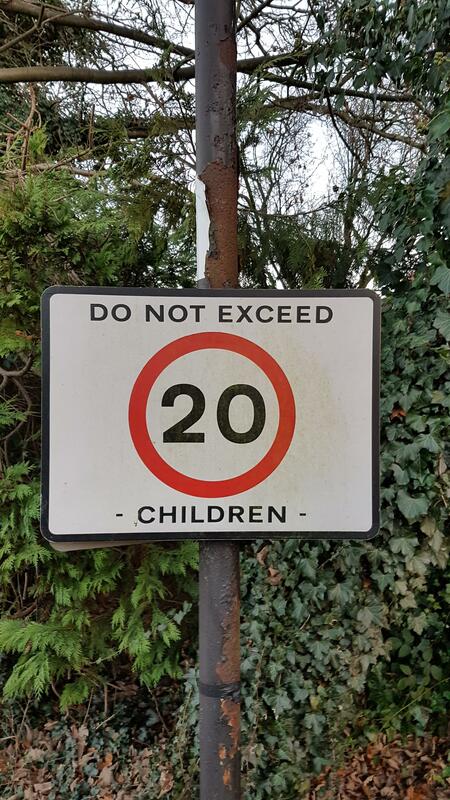 We all know not to exceed the speed limit in urban conditions, especially the areas with schools and markets, but does anyone really need to be told not to have more than 20 children? 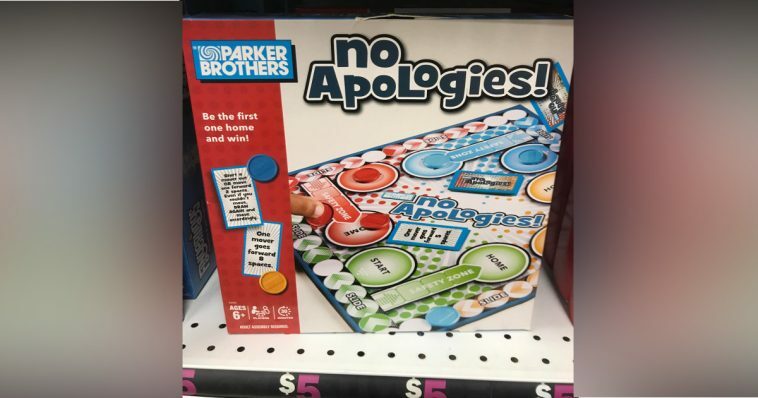 There must have been a really good reason for this to exist, and the people who decided to release it have probably done their marketing research prior to releasing it. While some may find this to be an awesome idea, we think that it is one of the weirdest things ever. Does the logo of this brand resemble the LEGO one to you? Of course it does, because this is the fake version of the popular brand. But these people did not stop there; they tried to copy and even to develop the Star Wars series characters, resulting into the thing you see pictured here. You probably haven’t heard of the iPhone XA? Not to worry, you haven’t missed much. What is more curious is the marketing strategy the company decided to pull off. 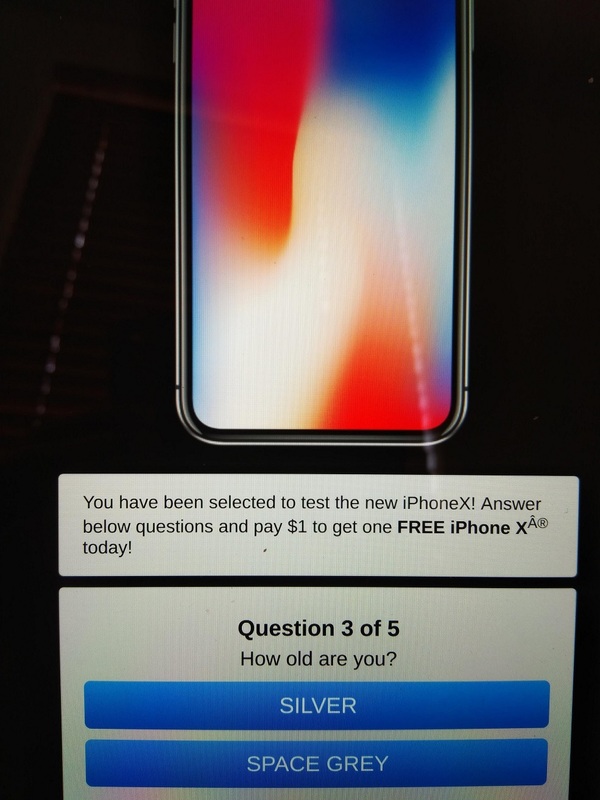 As you can see, even the simple questions from the quiz are totally messed up. All Nintendo Game Boy fans would probably be either furious or would burst into a loud laugh, because this is ridiculous. 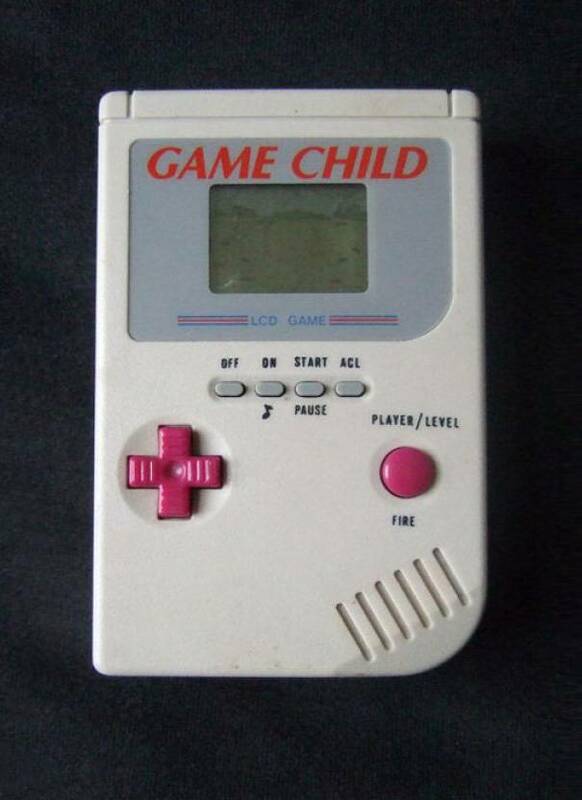 A game console named Game Child? 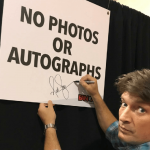 You have got to be kidding us! The industry developing and producing fakes comes up with the weirdest ideas sometimes. Wow, these guys really outdid themselves while designing this backpack! Where do we start here? 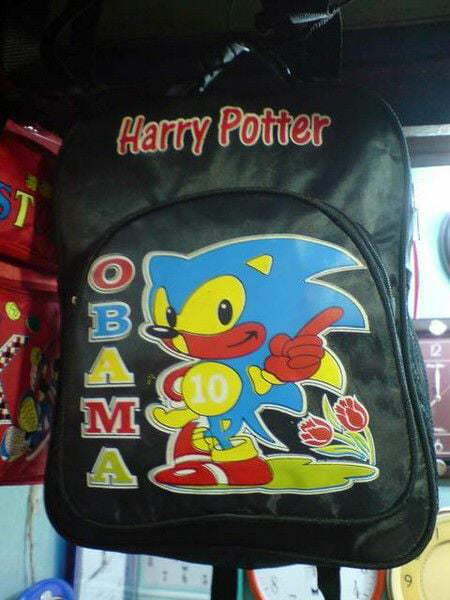 Maybe the wrong colors on Sonic’s image, or the Obama and Harry Potter names? There was absolutely no idea behind this, they simply threw in random stuff and the product was ready. 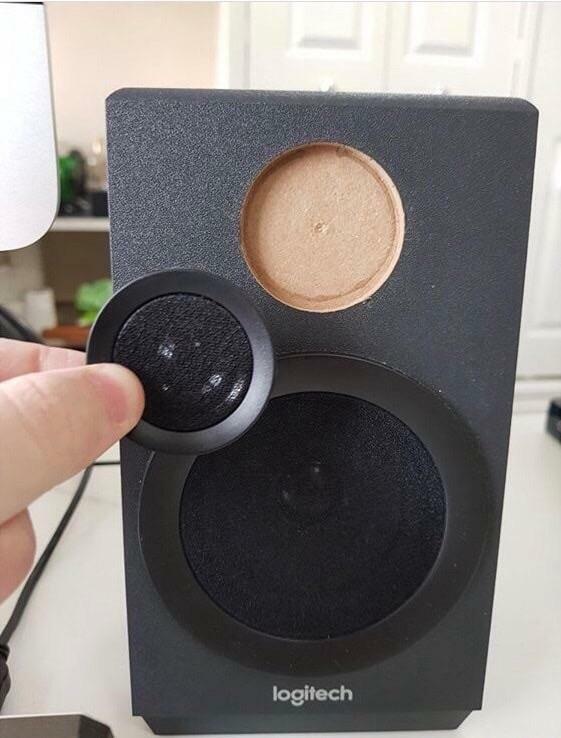 This speaker actually looked nice before someone made the accidental discovery that it did not have an actual tweeter on it; the manufacturer only put a mock-up piece where the tweeter was supposed to be. We hope that the main part of the speakers is there, at least. We know, we know. It looks like joke, but it’s not. 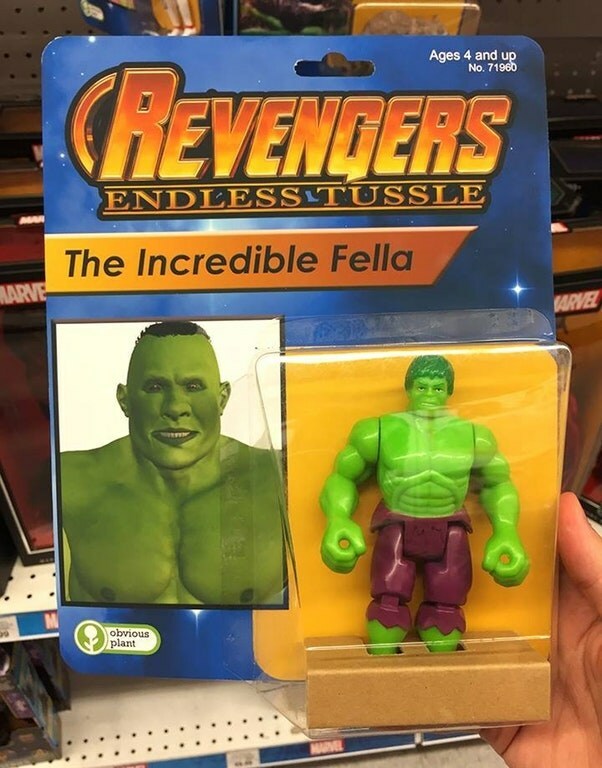 Someone apparently decided to produce on the biggest fakes in the history of action figures, and they even mocked the original movie title. The worst part is that people realize how wrong this is and they still buy it because of the low price. 11. 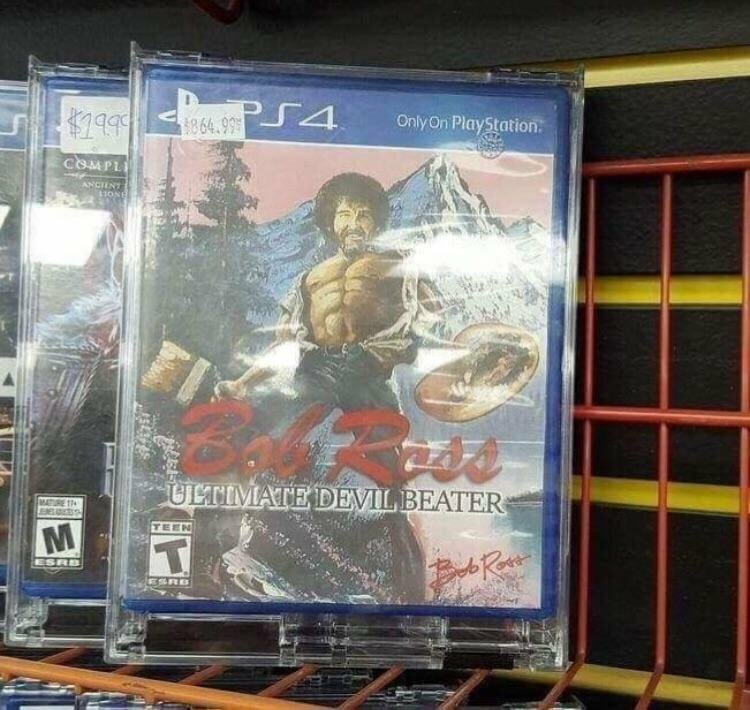 Nothing wrong here, right? Wrong. 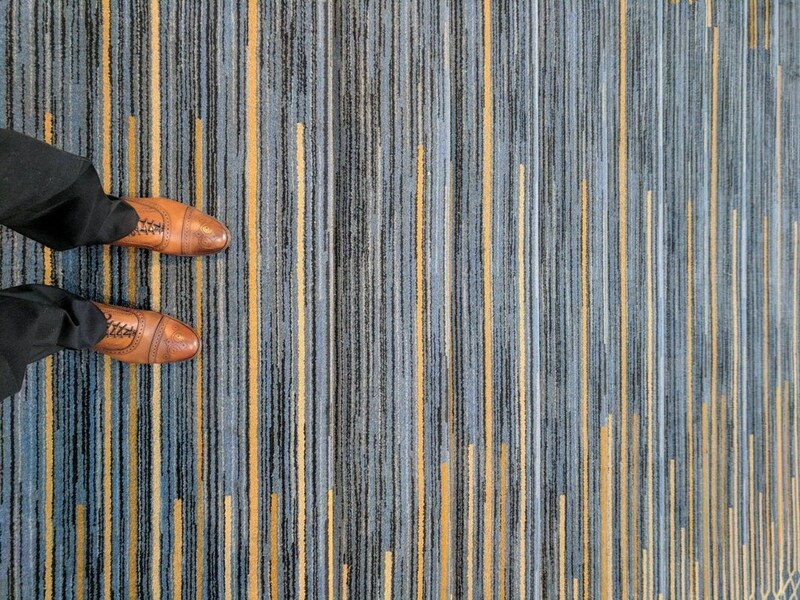 This is not the carpet in some hallway. This is actually a staircase, and perhaps the only person who would be able to walk down on it is probably a skilled stuntman. 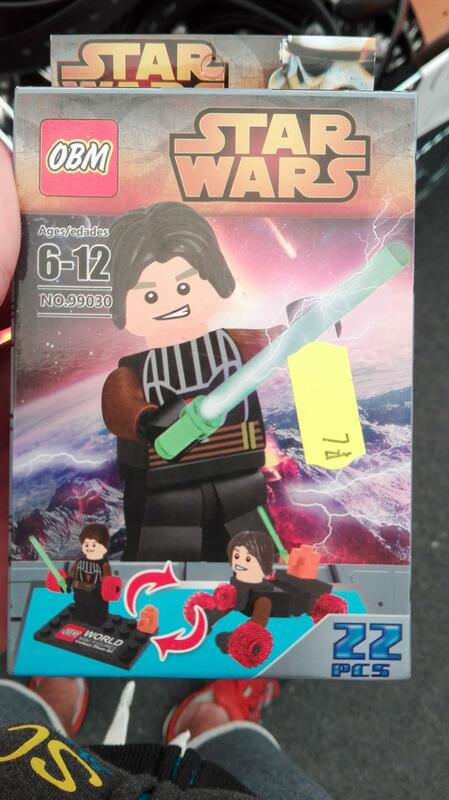 Whoever designed this needs to reconsider their career choices. This brilliant mash-up is so funny and weird at the same time that we cannot decide if we love it or hate it. 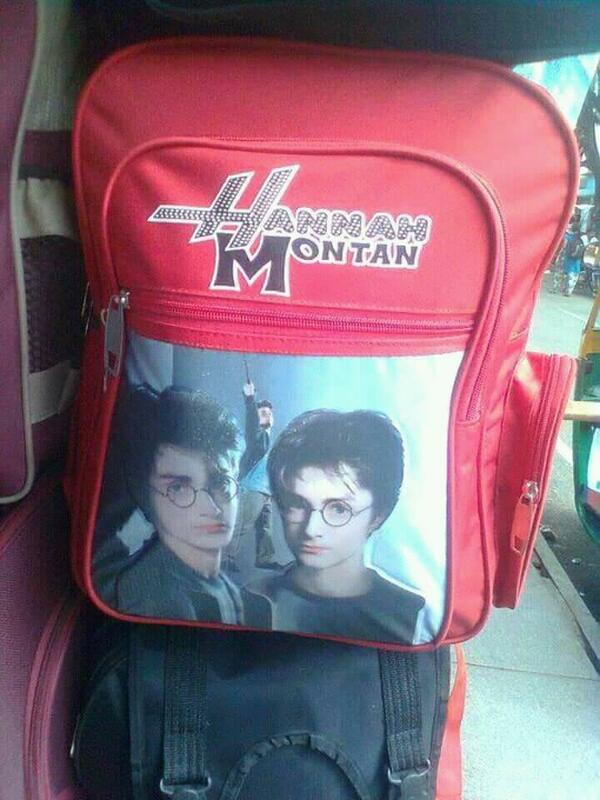 The fact that they misspelled Hannah Montana is one thing, but Harry Potter’s image below really tops everything off. Someone needs to explain to this item’s manufacturer everything about the comic heroes’ world, because there seems to be a huge mistake here. 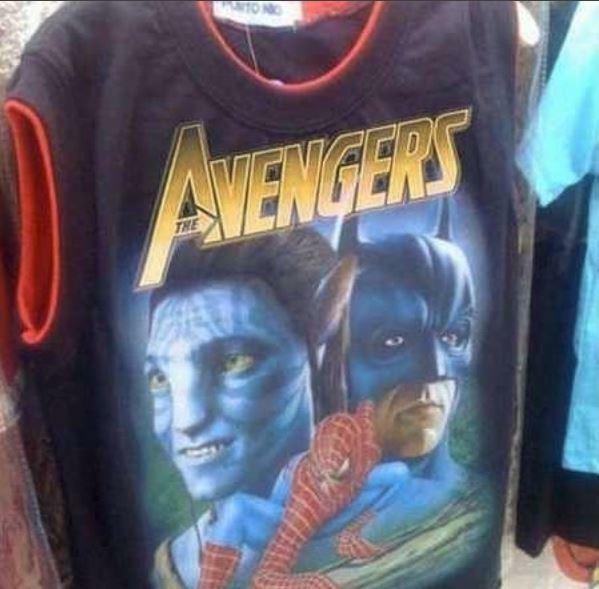 Putting the image of Neytiri next to Batman and Spiderman speaks of a rather huge confusion going on in that factory.